*Arrange at booking, sublect to availability, Replacement car €30 + VAT per day. Join Opel Service Club and get from 5%-25% discount today on Opel parts and labour, discount increases as your vehicles ages. 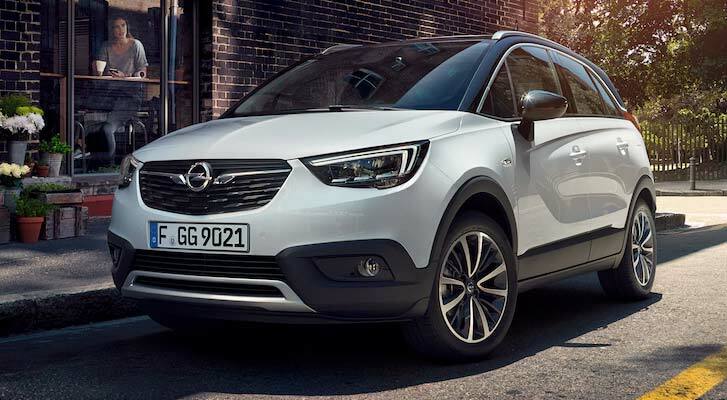 For new Opel vehicles, Opel Service Plan provides an interest free, inflation proof method of meeting all routine car servicing costs, through a fixed monthly or once off payment. The service plan covers you for your Opel’s schedule servicing costs plus a complimentary annual vehicle health check. With a very competitive up-front payment or a monthly direct debit, all your servicing needs are covered, giving you peace of mind. Opel service plan is available at the point of or post sale. It is available on virtually all new and used cars. Ask our service advisors today.